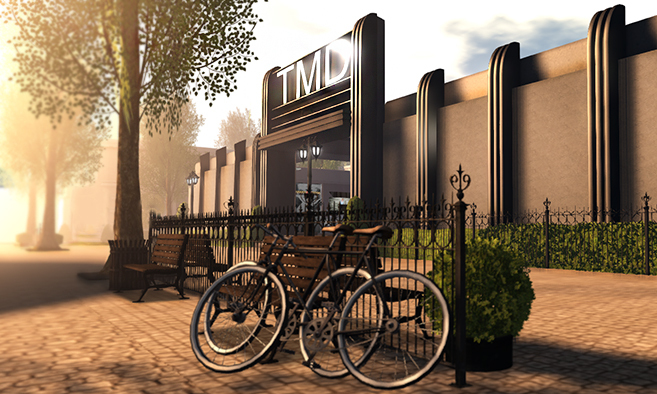 TMD – The Mens Dept – My SL Look! TMD is a monthly event catering to unisex/male fashion and accessories, as well as home decor. Designers place items that are priced and discounted from L$100 – L$300. The event starts on the 5th of every month and ends on the last day of the month.